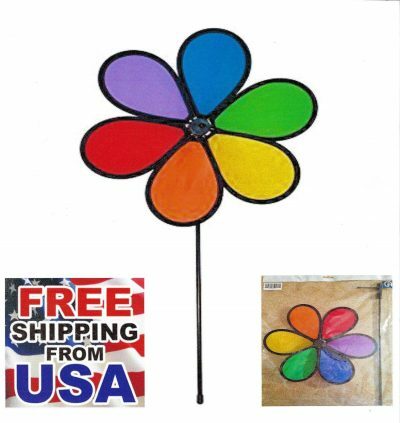 Telling someone to go fly a kite is often viewed in the context of a brush off. However, there could be another connotation as the flying of kites is one of the few carefree pastimes that is often enjoyed from childhood through becoming a centenarian. 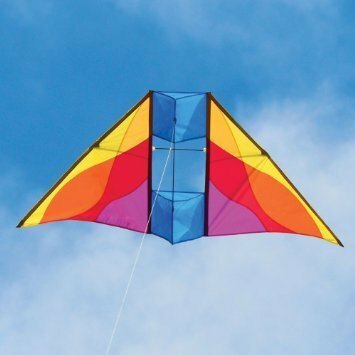 So, telling someone to go fly a kite could be taken as wishing someone happiness. For many individuals when the focus turns toward a healthier lifestyle it often becomes an attempt to master self-discipline. The best success is achieved with a bit of optimism and a realistic attitude toward life, simple acceptance that you can’t beat age but it can be slowed a bit by taking time time for relaxation, for enjoying simple pleasures. 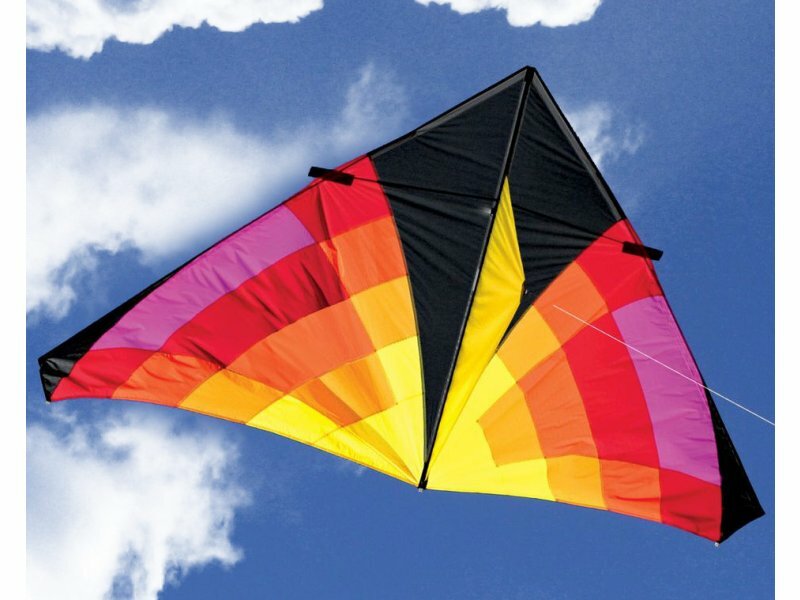 Few pursuits in life are as simplistic, and as relaxing as kite flying. In recent years the them “mindfulness” has become popular among healthy lifestyle enthusiasts. But what, exactly does that mean? Simply put mindfulness is activities that lead to focus, a more acute awareness of the here and now, enjoying the moment. Recent scientific studies have provided a growing body of evidence that this type of acute awareness has a number of proven health benefits. This includes an improved ability to manage pain, alleviated depression, and decreased anxiety. At a deeper level these studies have also indicated that mindfulness can cause anatomic changes to sections of the brain that are associated with learning, emotion, and even memory. 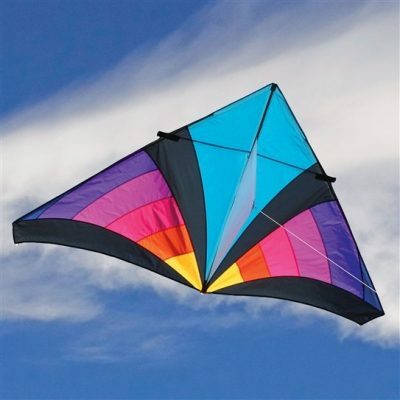 What happens when you watch a kite drift on a gentle breeze, or when you guide a kite higher and higher into the sky? We become focused on the present moment. There may be fond childhood memories that crowd out pressing deadlines or concerns. There is also another affect that is being borne out by research about the restorative powers of focus on blue spaces. Some of these studies have shown that simple activities such as focus on a blue sky, a component of kite flying, and watching clouds can induce a deep sense of mindfulness. Kiting is not often associated with exercise but the sense of mindfulness that occurs, and an environment that encourages child like playfulness will obviously promote a healthier lifestyle than, say, sitting on the couch in front of the television or playing video games. Once your outdoors on a warm sunny day, who isn’t tempted to take a stroll. And, of course, if you want something a bit more stimulating, something that raise the pulse from your kiting experience there is always kite boarding. Socializing is also associated with good mental health. 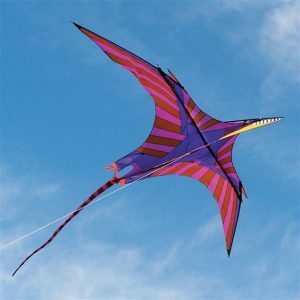 What better way to socialize, and enjoy the benefits of kite flying, that participating in an event or festival? One more though about mindfulness and kites. Creation and arts are also linked with inducing a mindful state. Did you know that in many cultures kite creation is considered an art form? 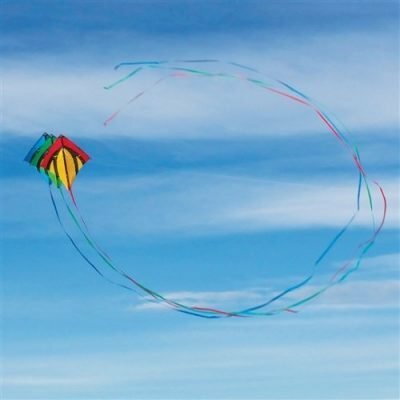 Whether a store bought kite or a home made creation, kiting is an excellent way to jump start a healthy lifestyle. If you are new to kiting, or a life long enthusiasts, Tumbleweeds & Tarantulas is your one stop kite store.